Korsteel Flexi Bit with Hi-tech plastic moulded around a stainless steel mullen mouthpiece complete with stainless steel eggbutt cheekpieces. The warmth of the flexi bit encourages acceptance of the bit. Eggbutt cheekpieces are stiller in the horses mouth enabling a steadier contact. 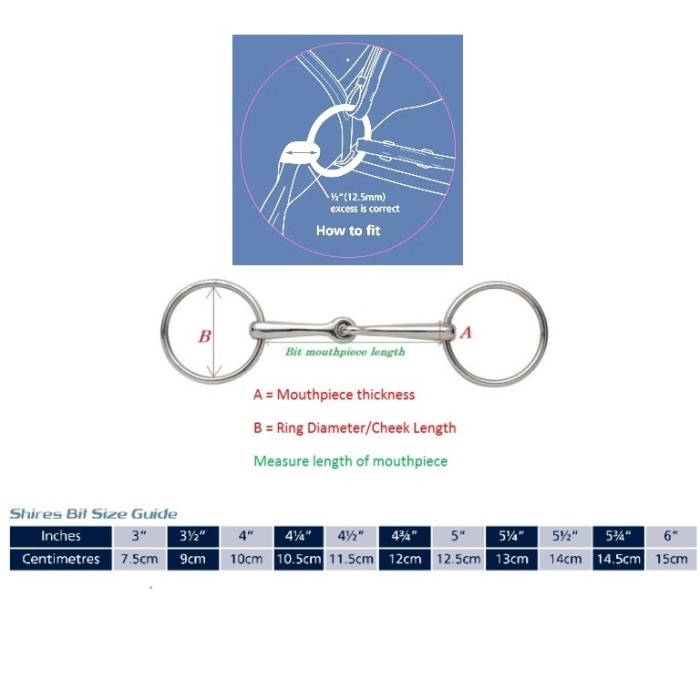 This Korsteel flexi mullen mouth eggbutt bit is ideal for young horses or those with sensitive mouths. Positioning the bit in the mouth correctly will reduce the risk of unnecessary wear and damage - we advise you should check the bit after each use. A = 20mm B = 72mm, available in 4.5", 5" & 5.5"